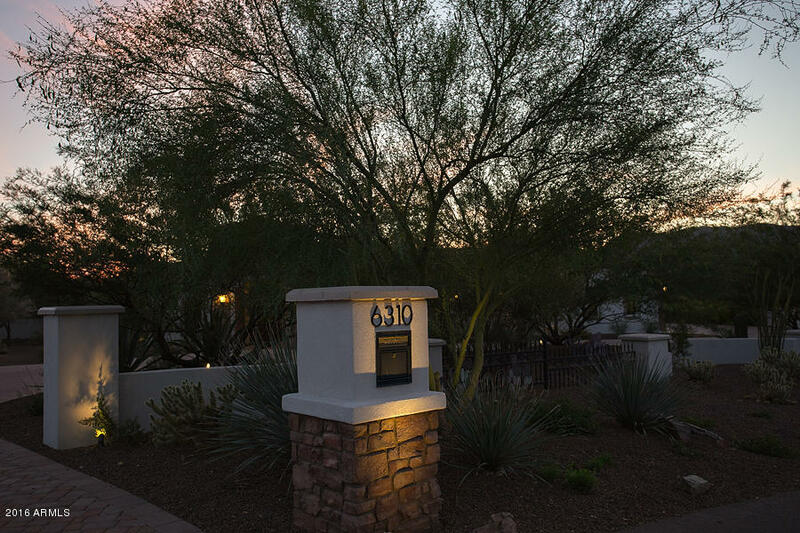 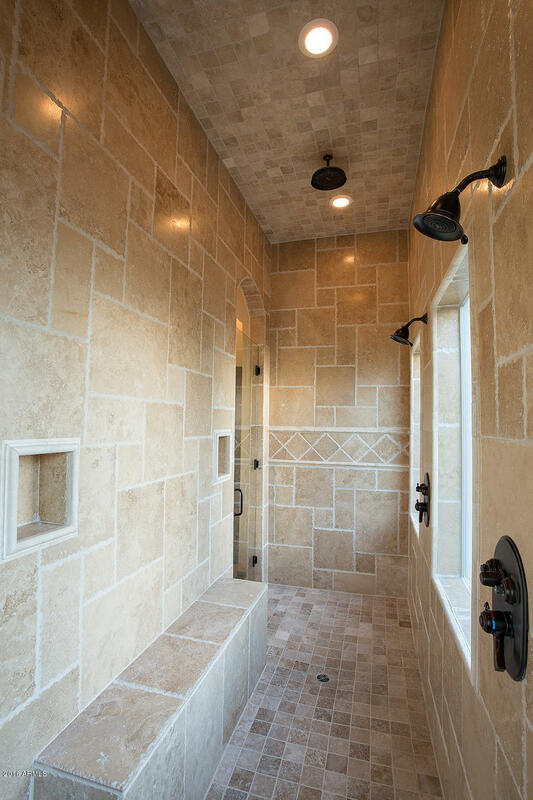 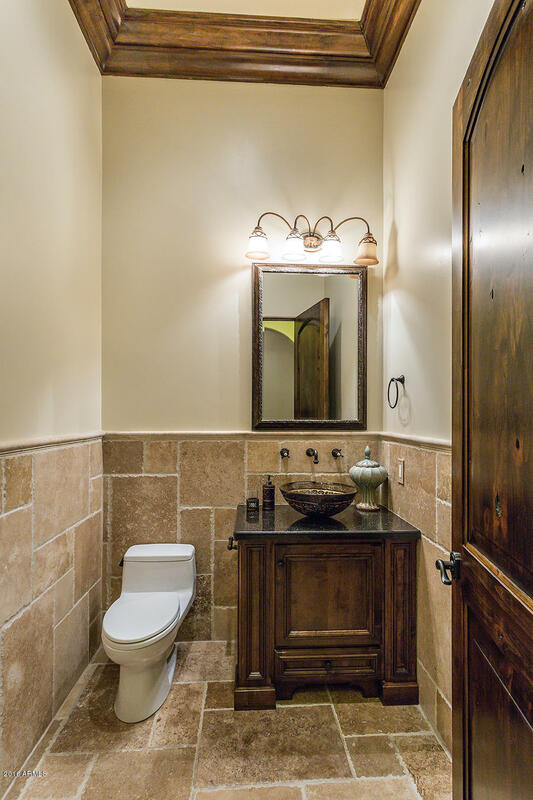 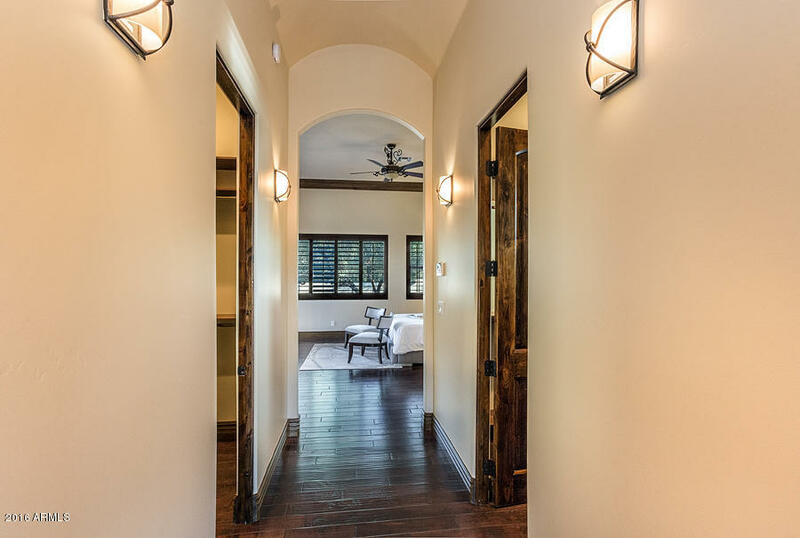 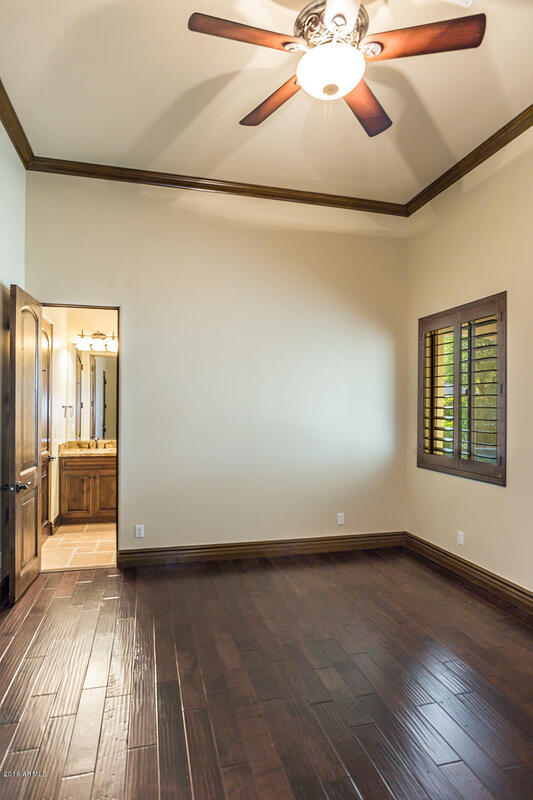 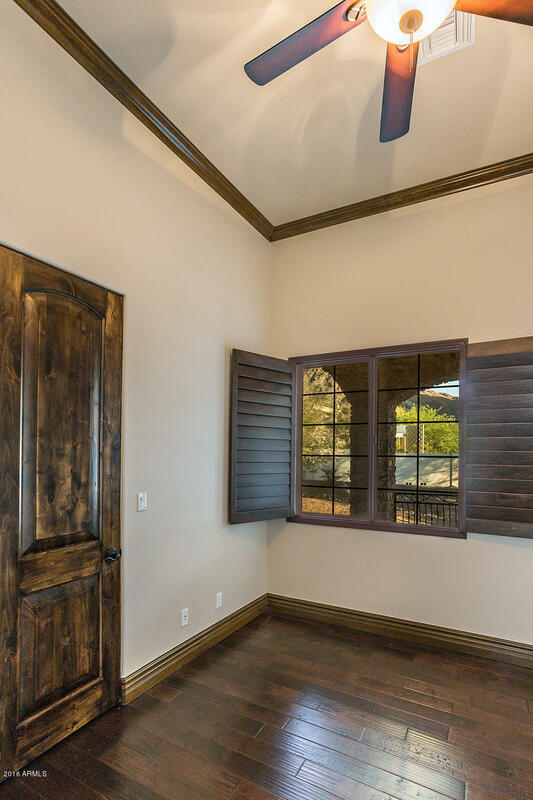 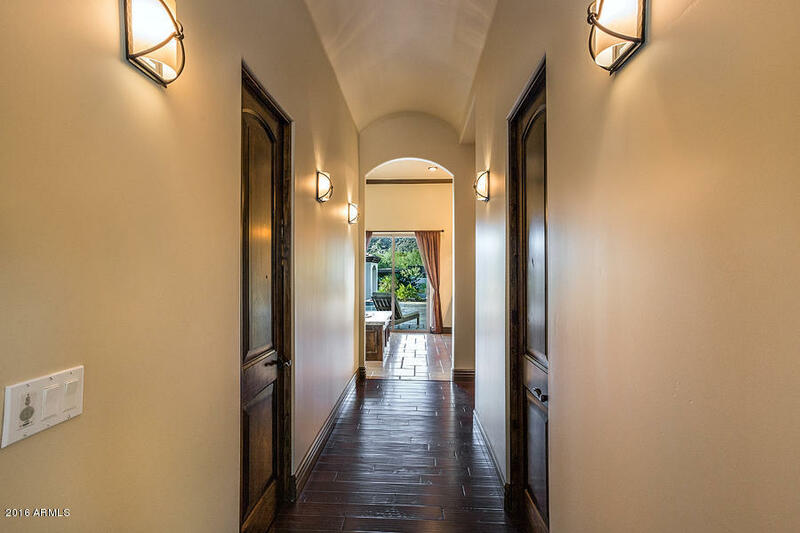 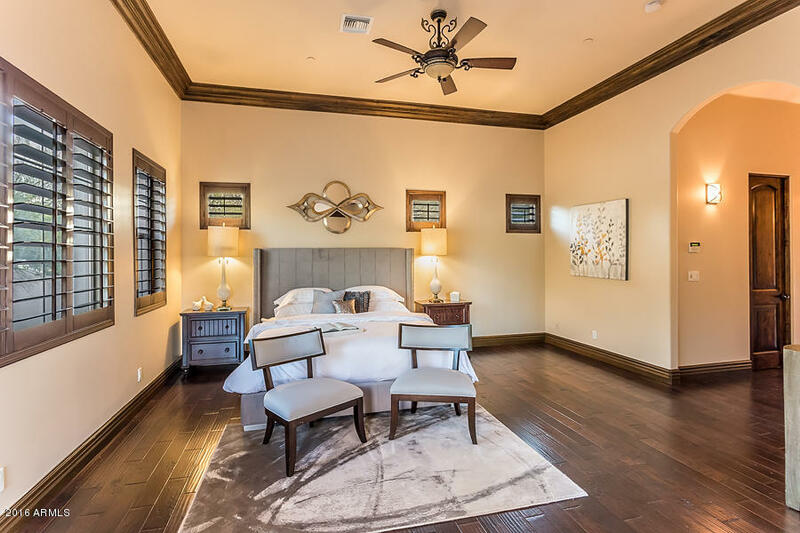 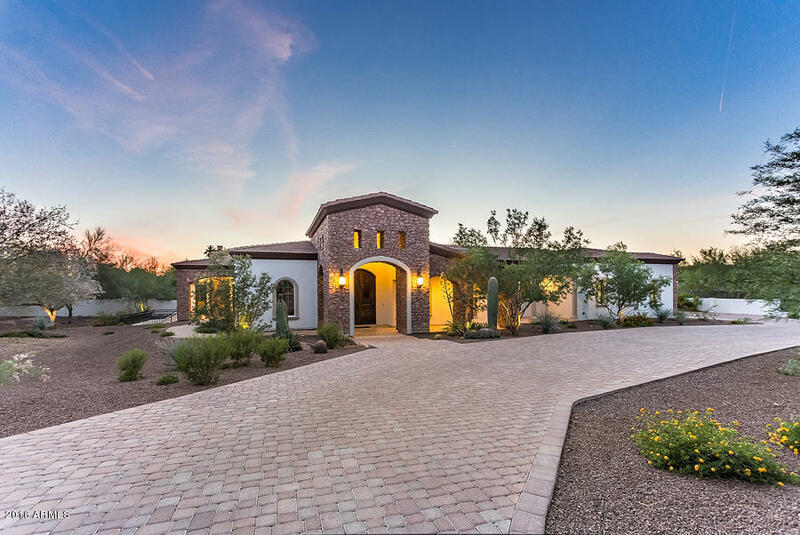 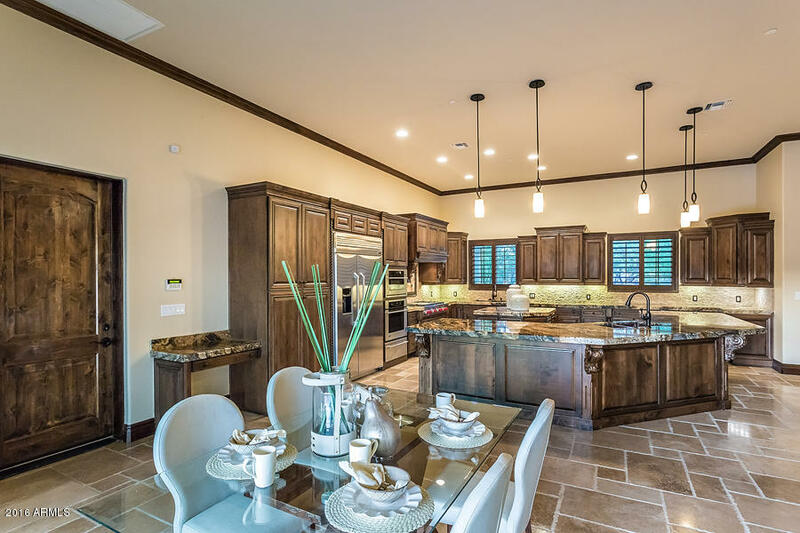 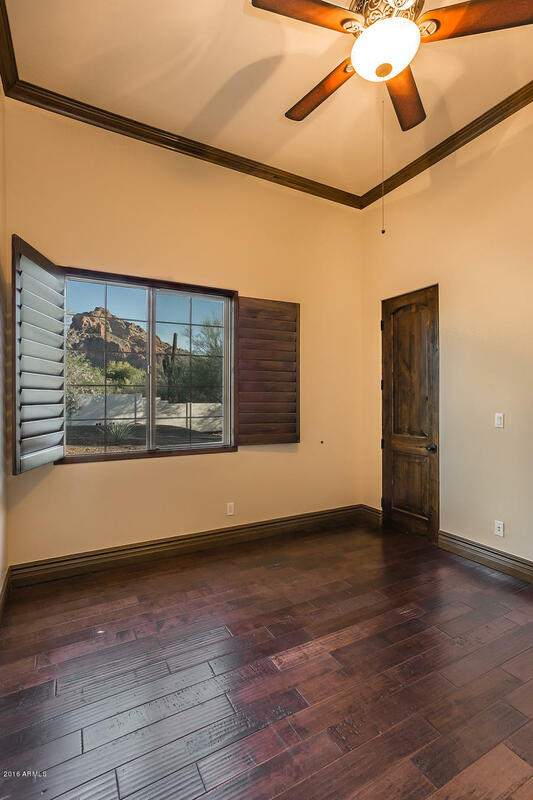 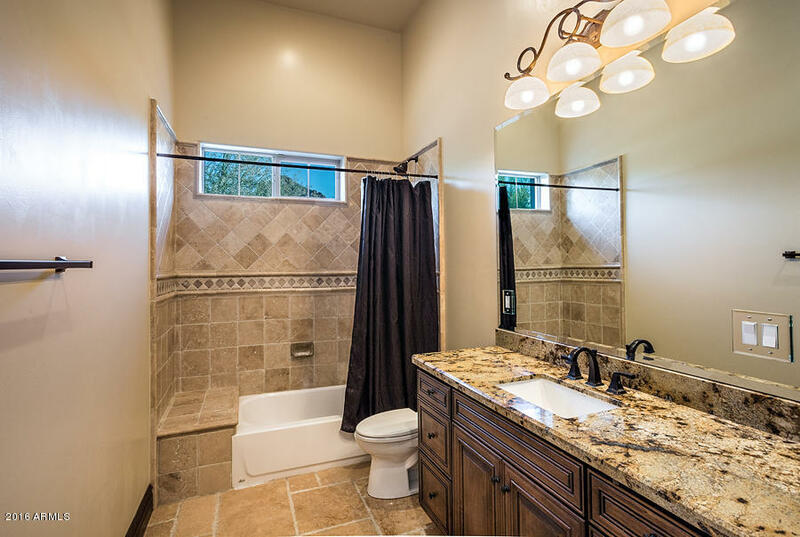 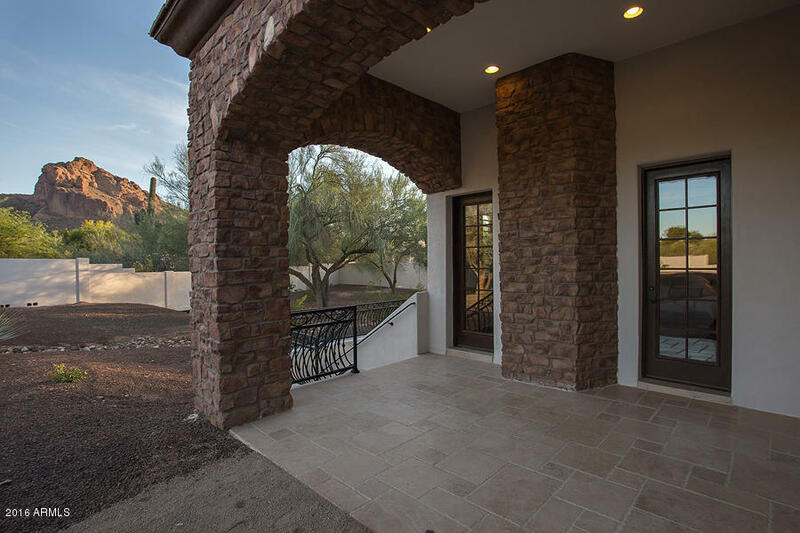 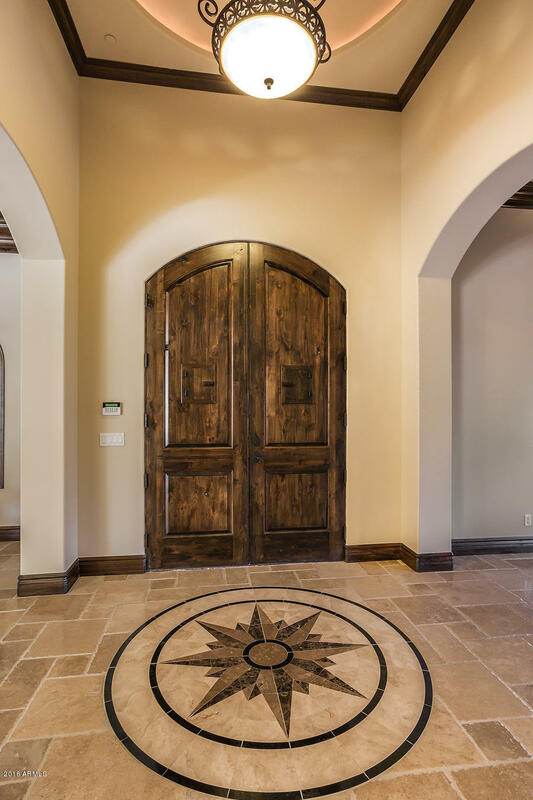 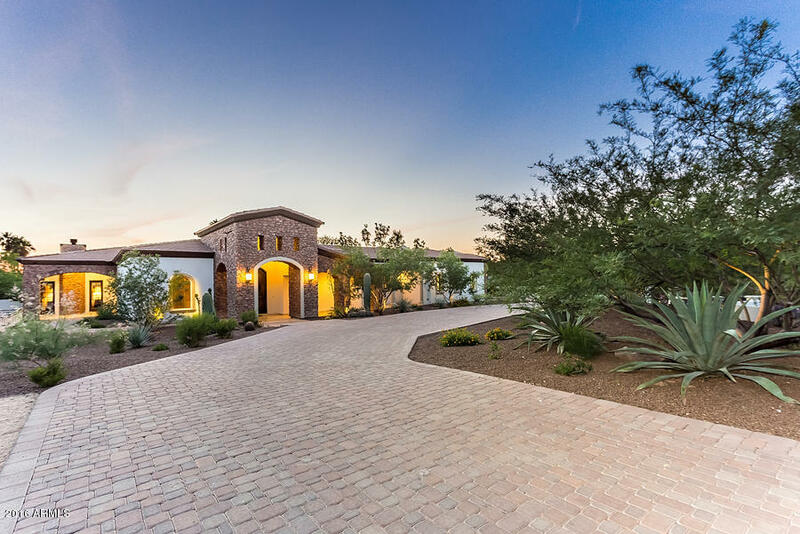 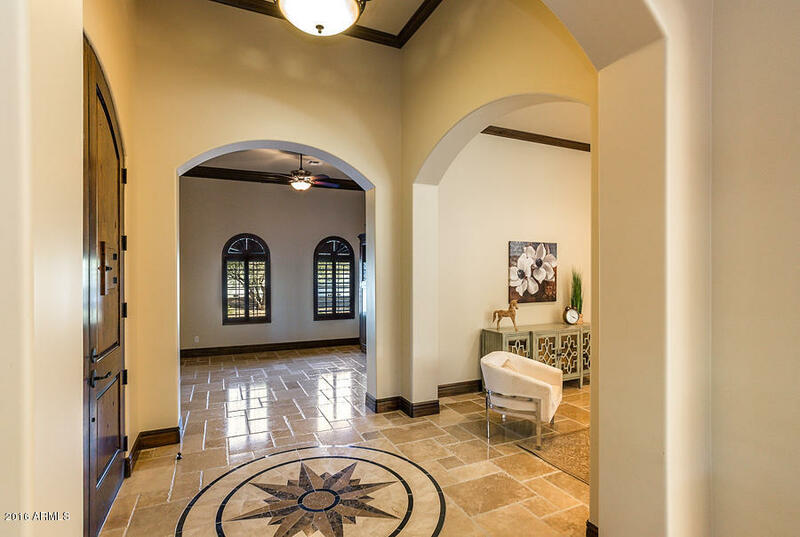 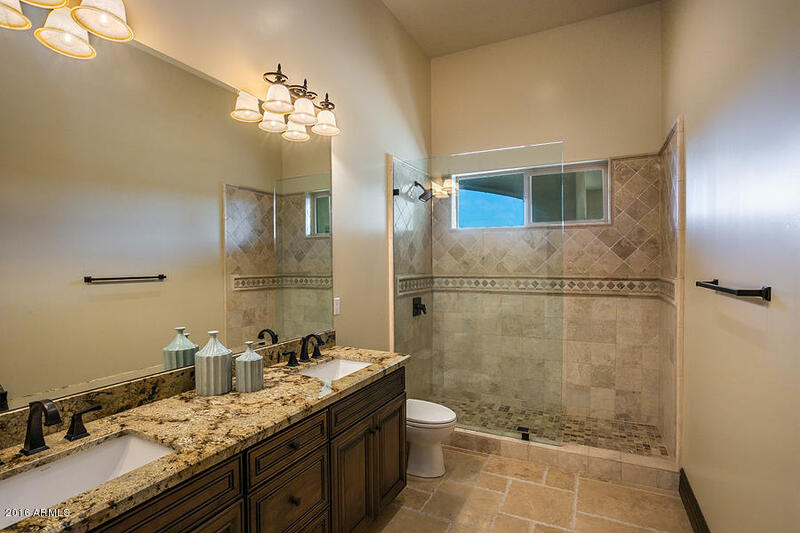 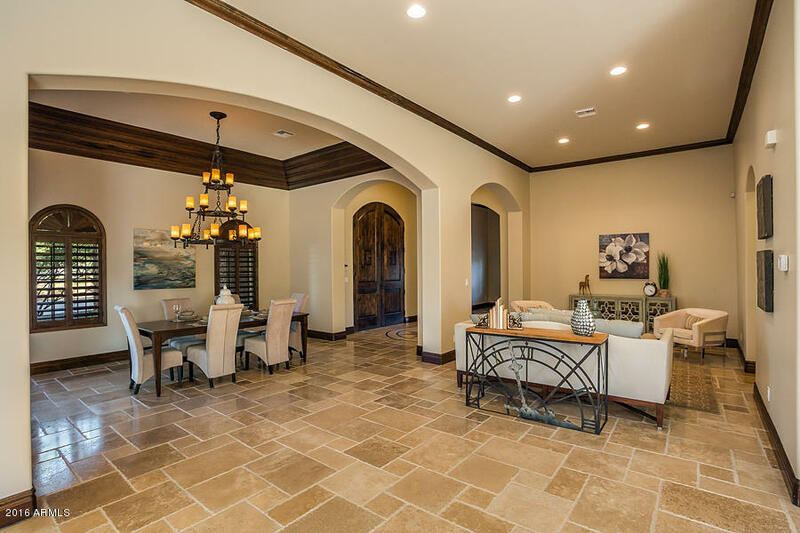 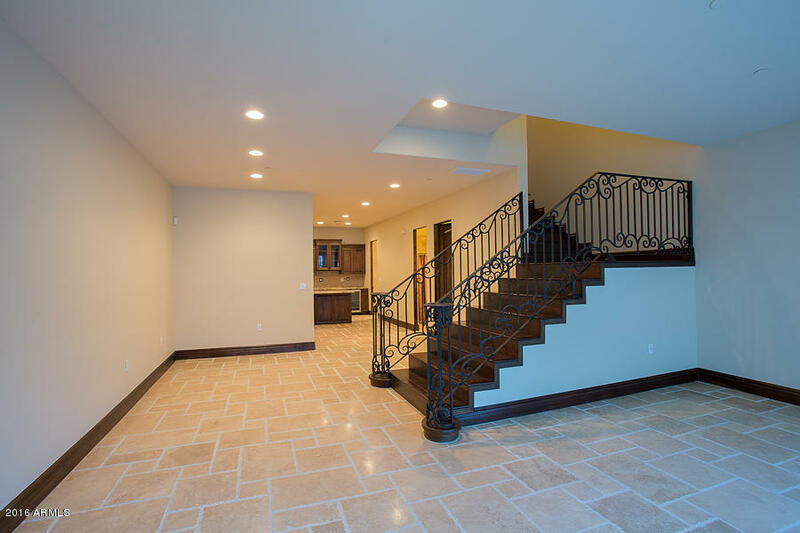 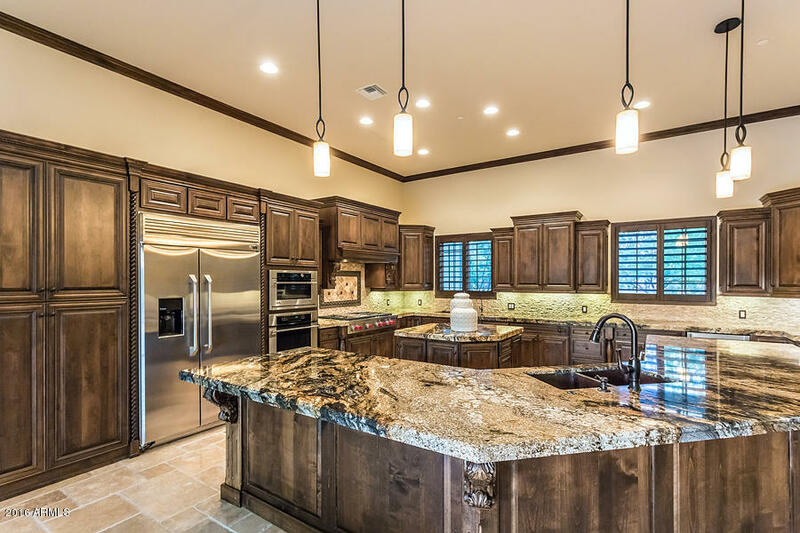 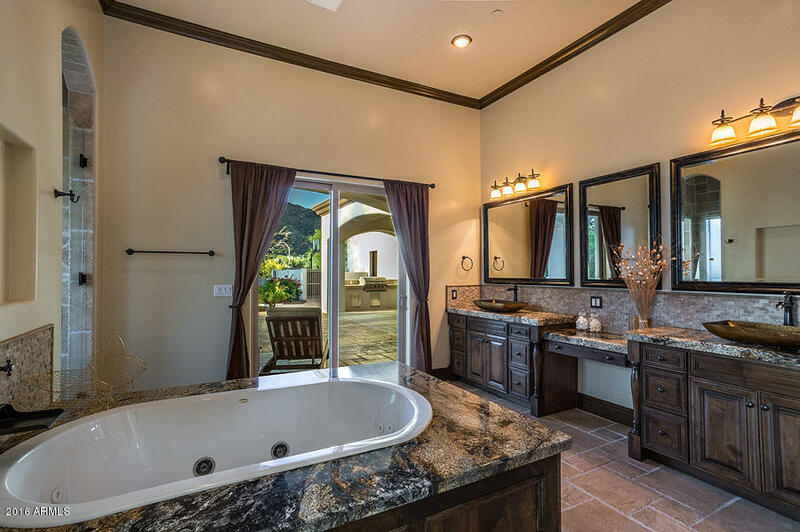 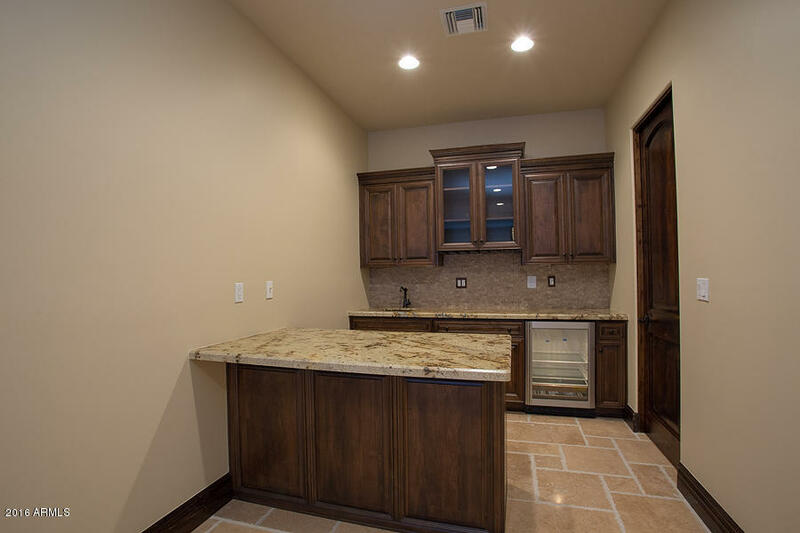 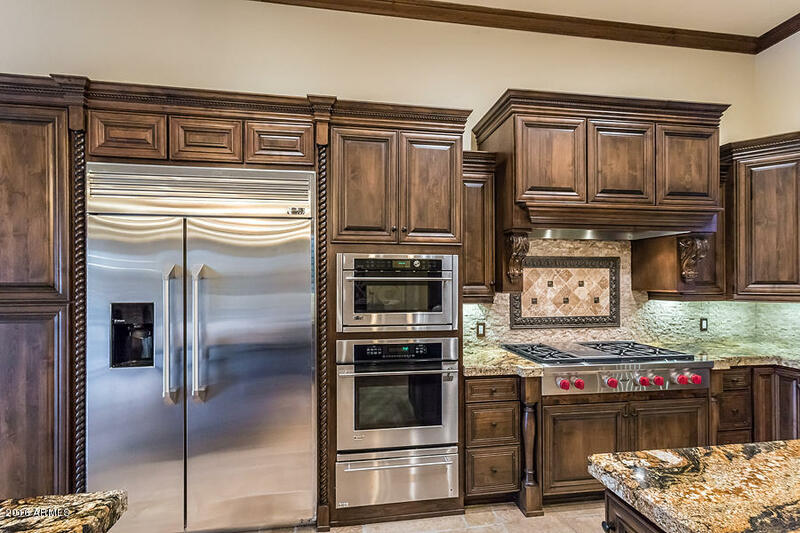 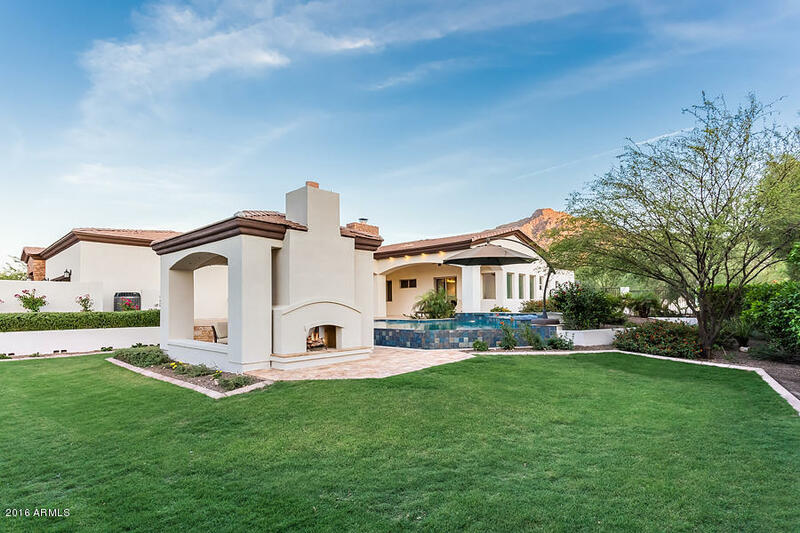 Paradise Valley Estate with exquisite finishes, enormous gourmet kitchen, and large family room with stone fireplace. 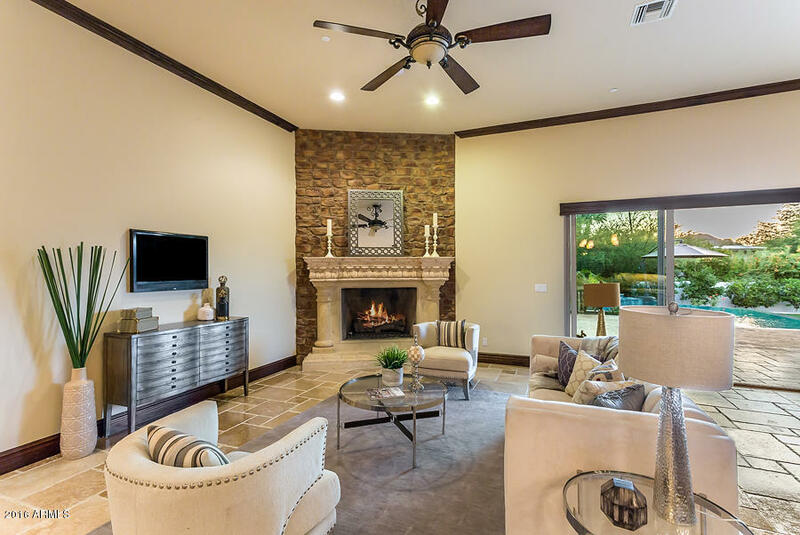 Lovely Master Suit with fireplace and sitting area. 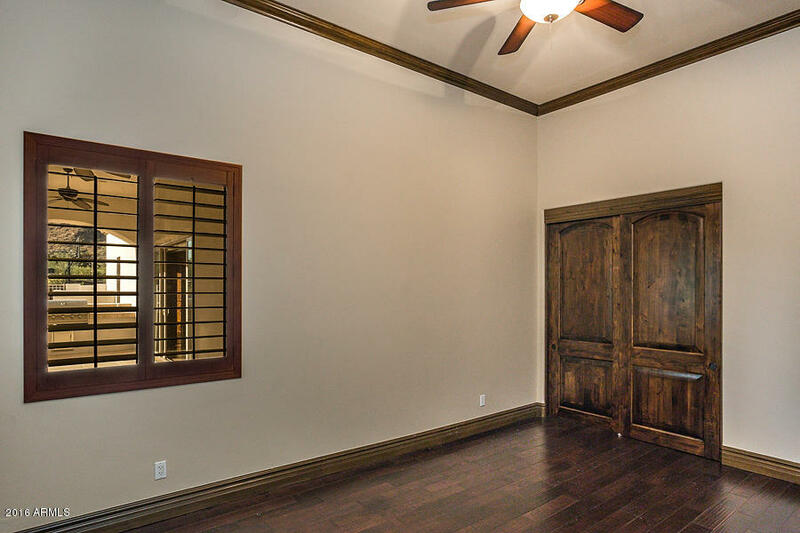 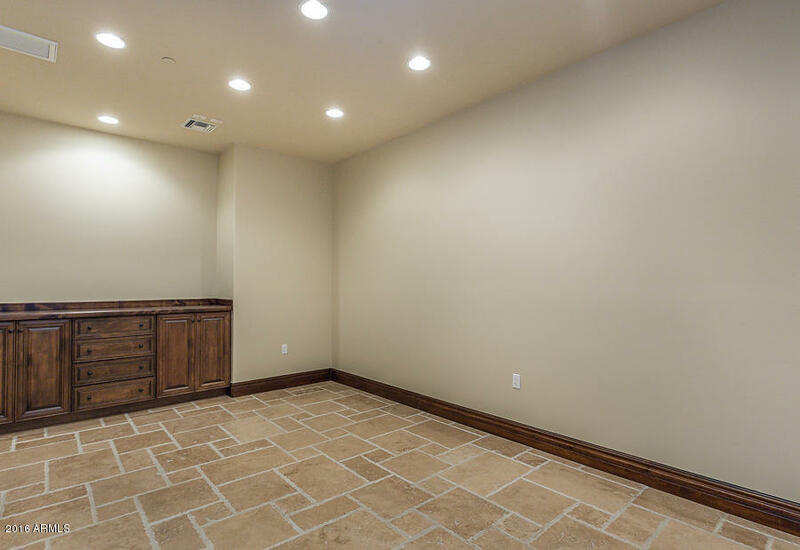 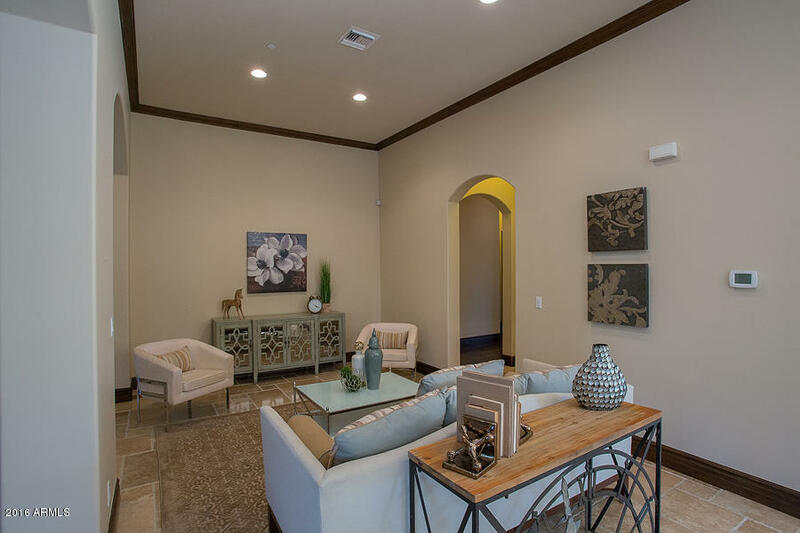 Basement entertainment suite with outdoor patio, full bath, theater room, wet bar, and a dedicated room for wine or other - perfect for parties! 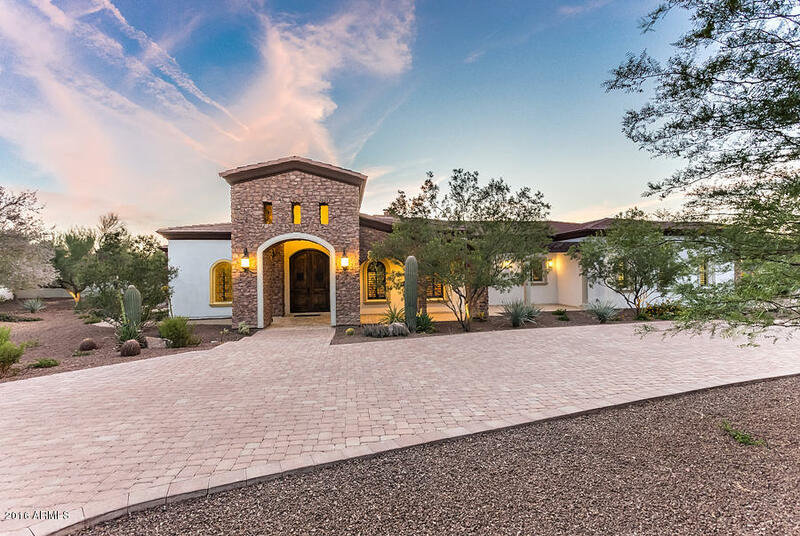 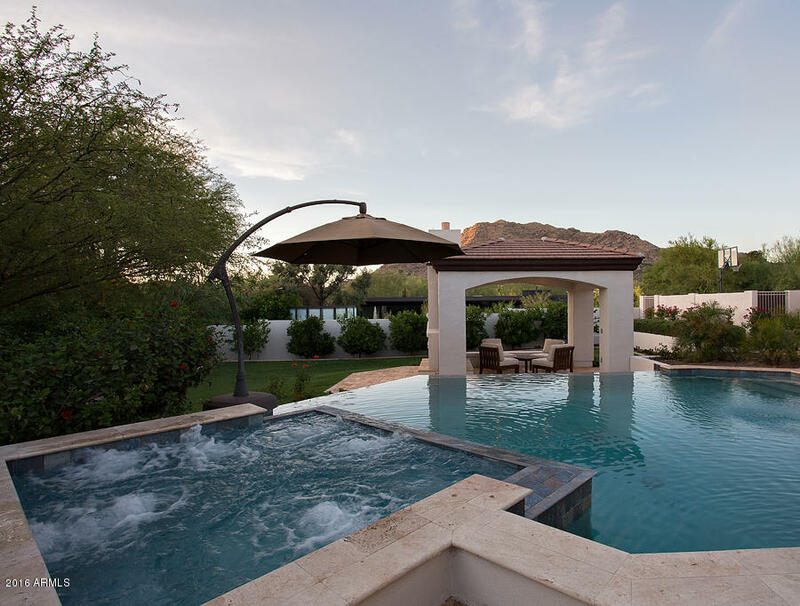 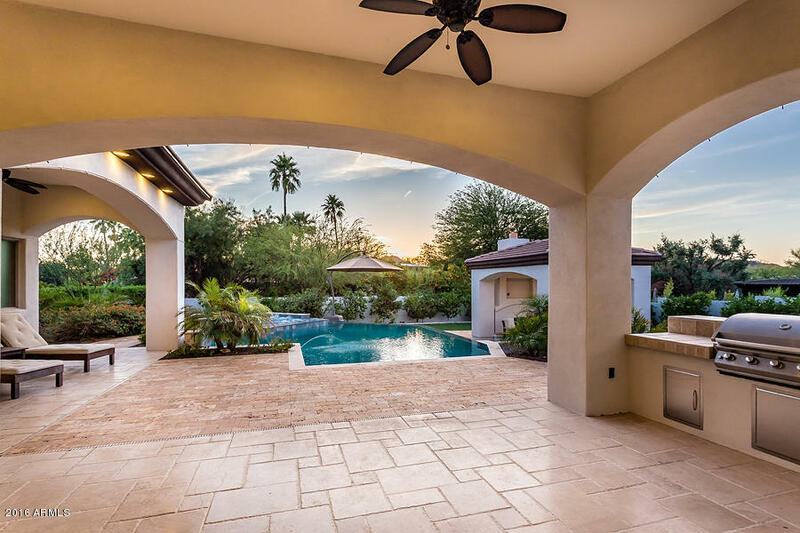 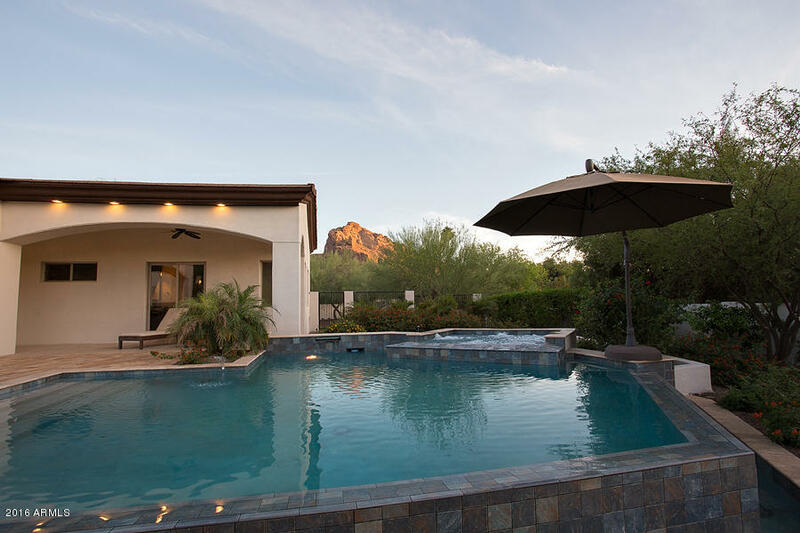 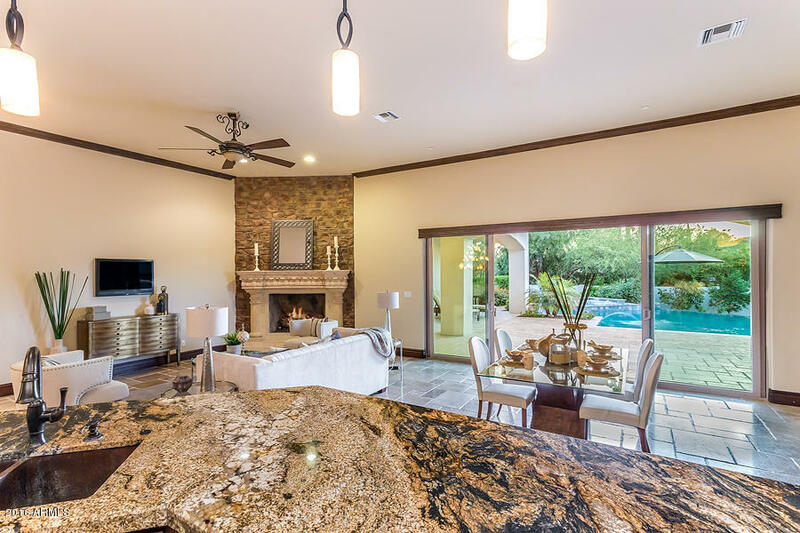 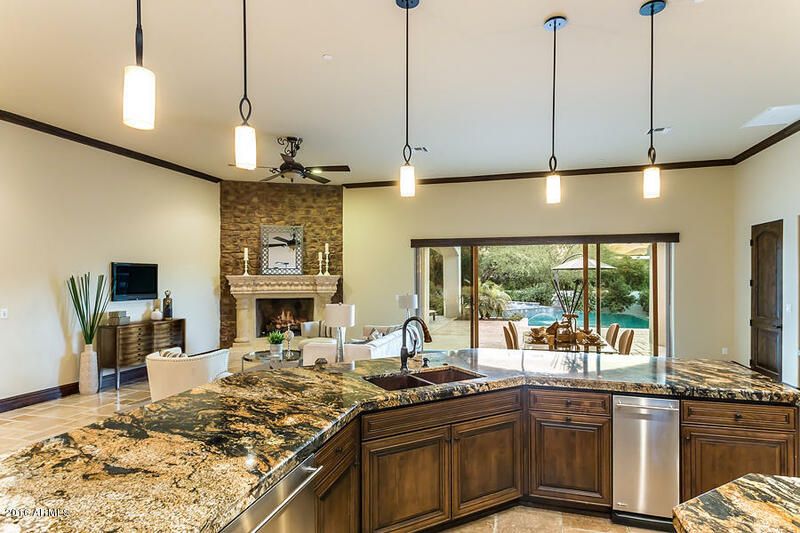 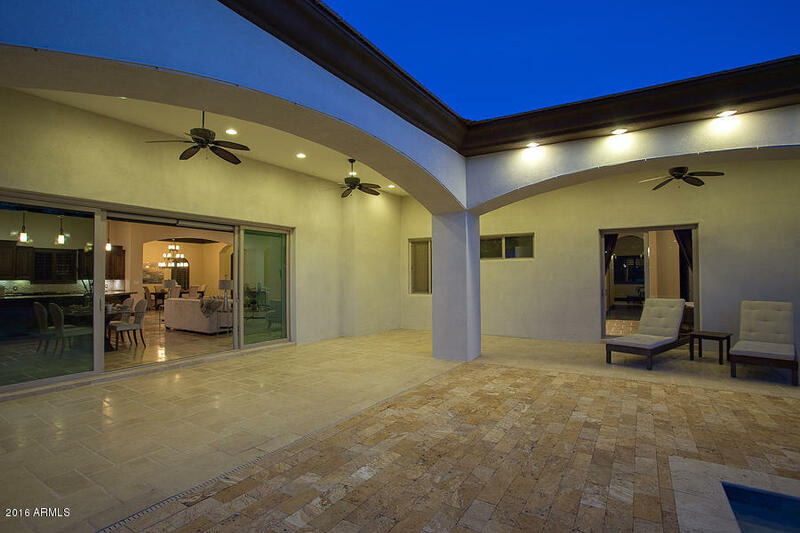 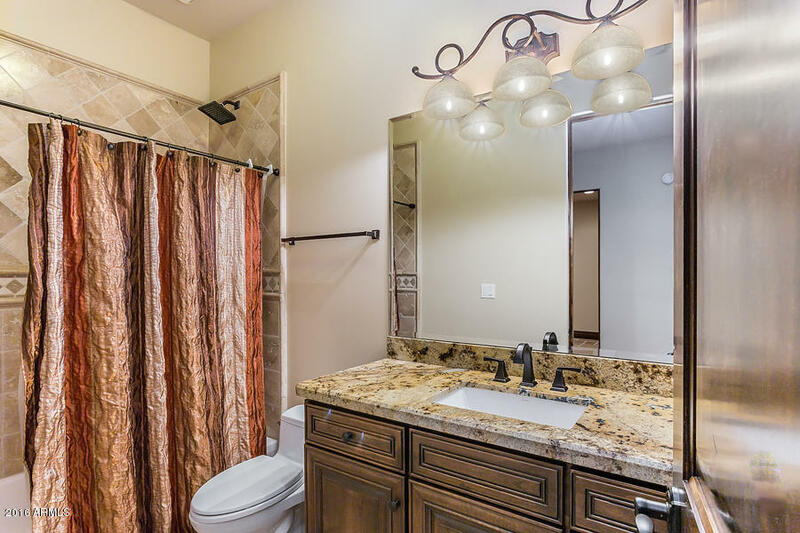 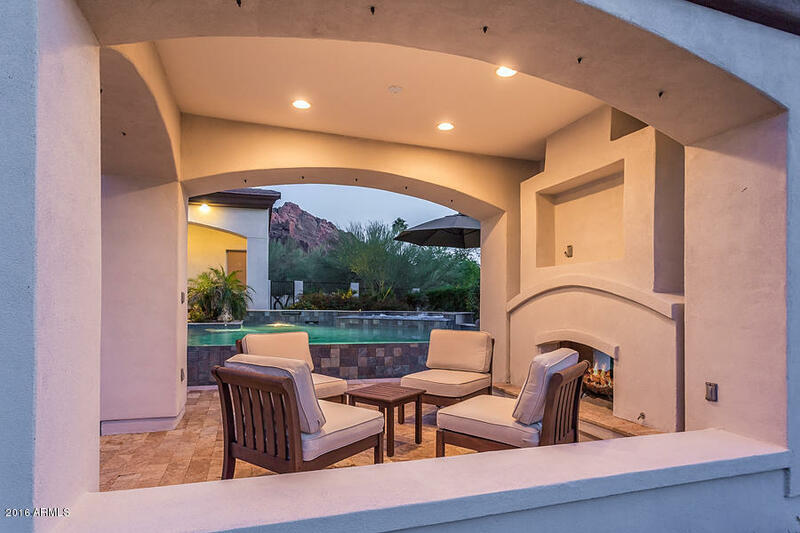 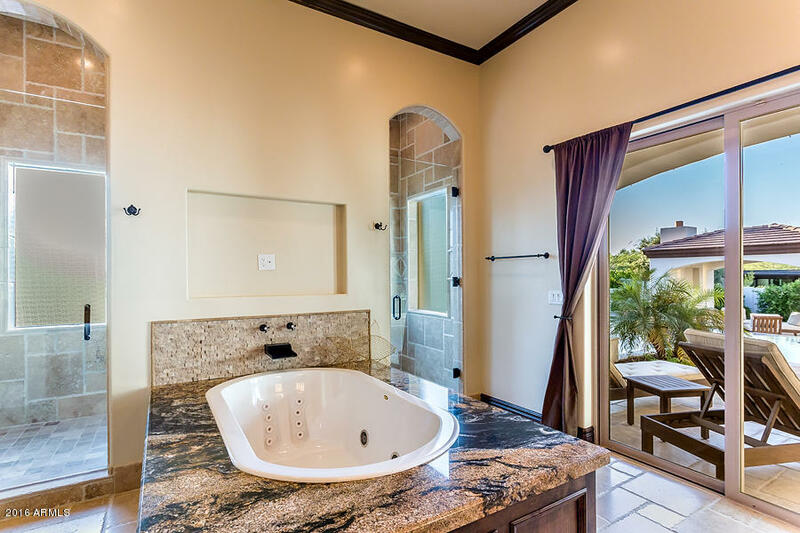 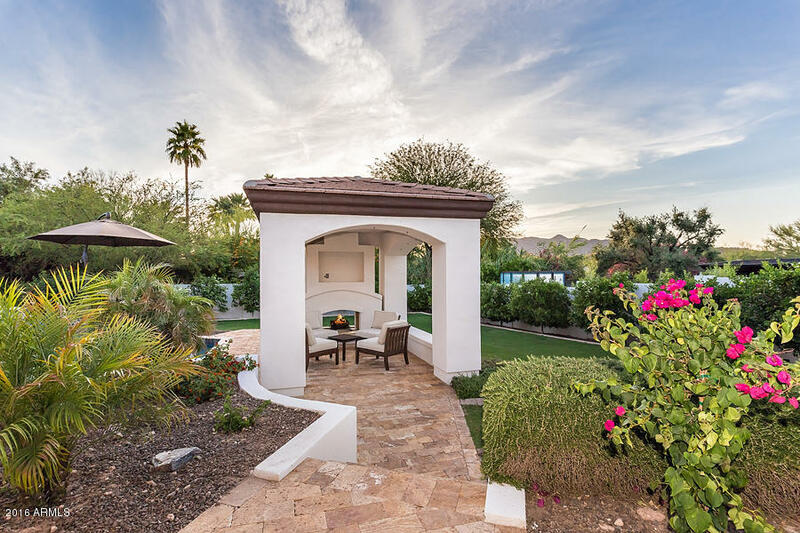 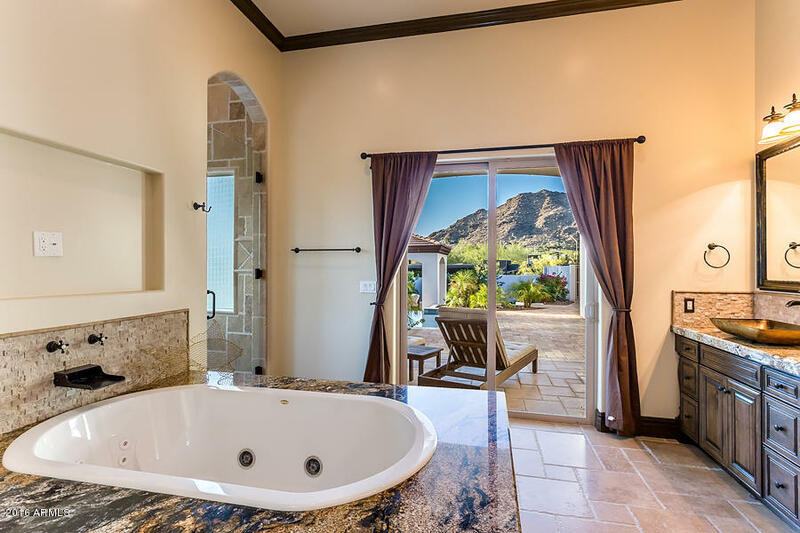 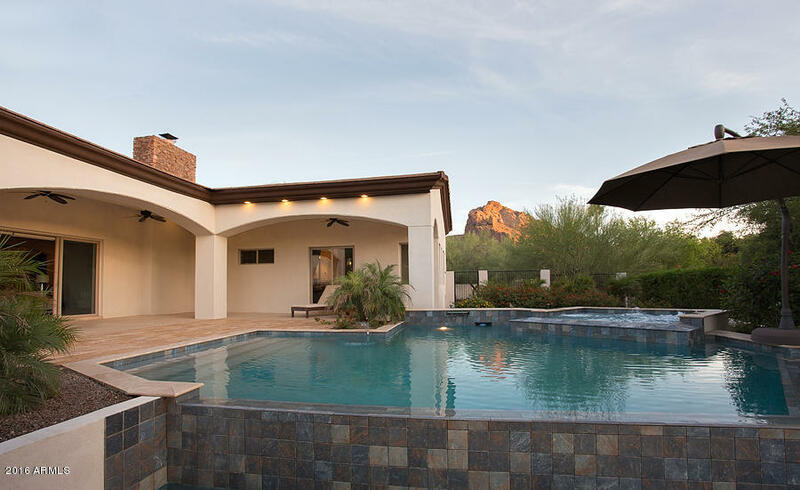 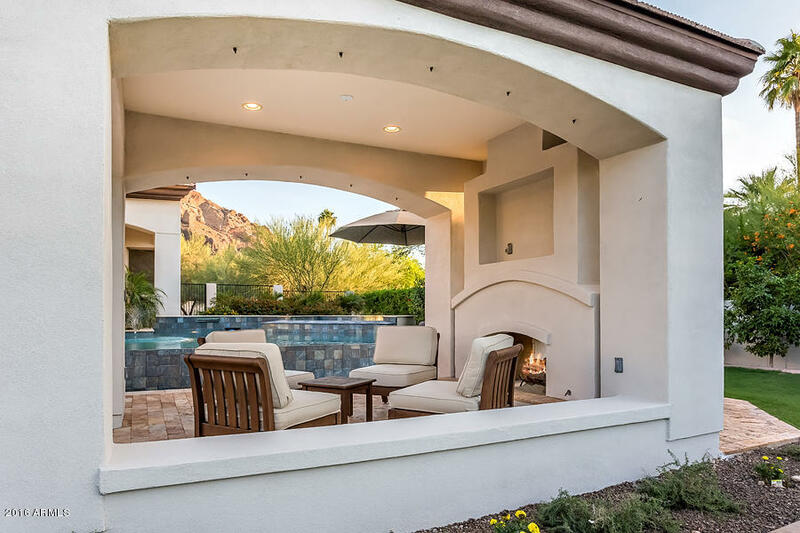 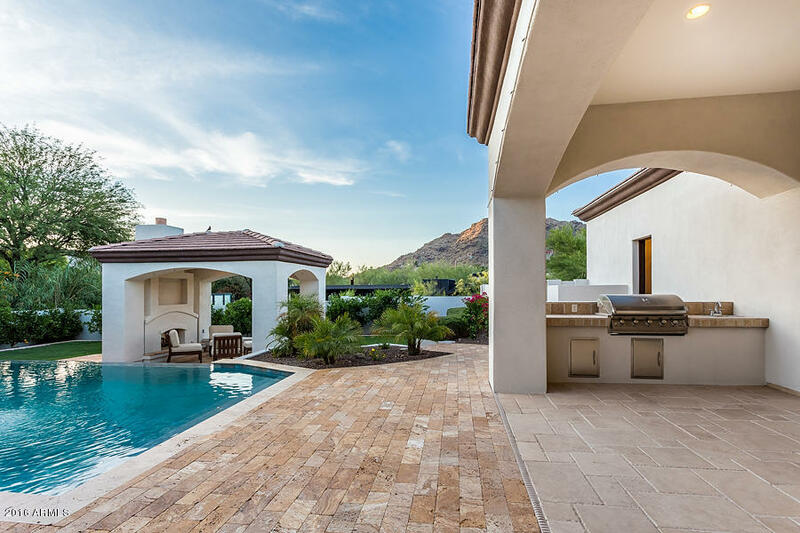 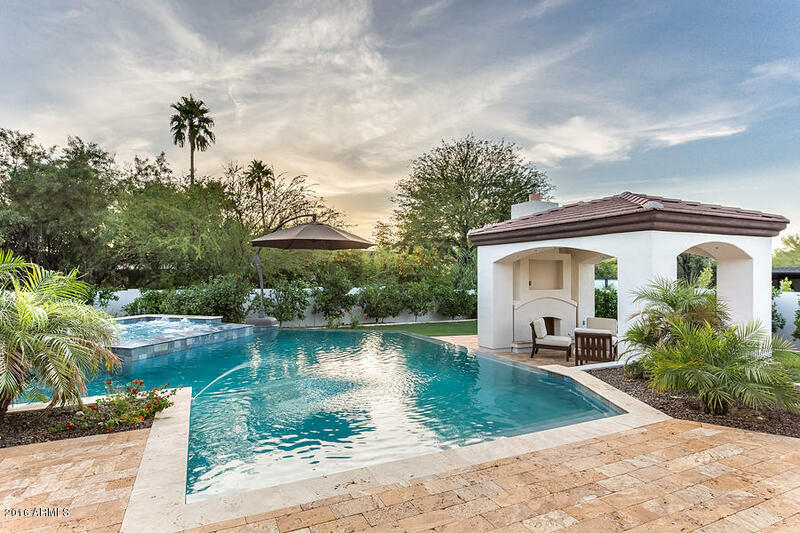 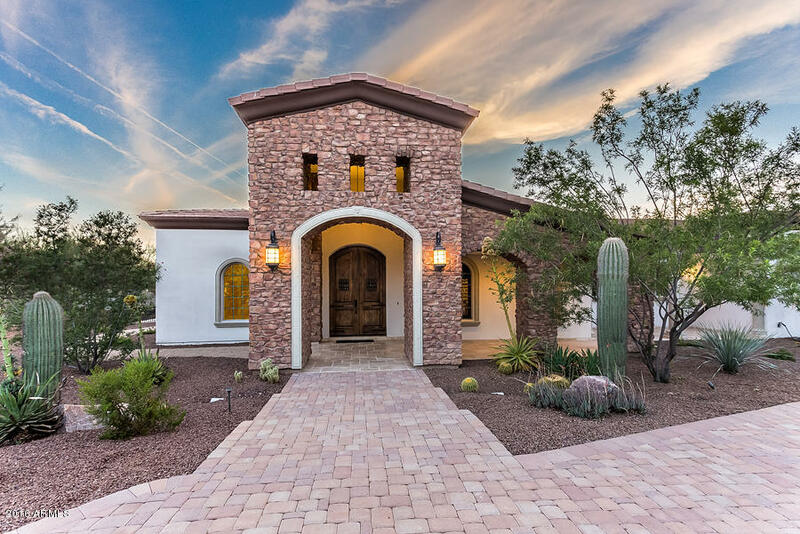 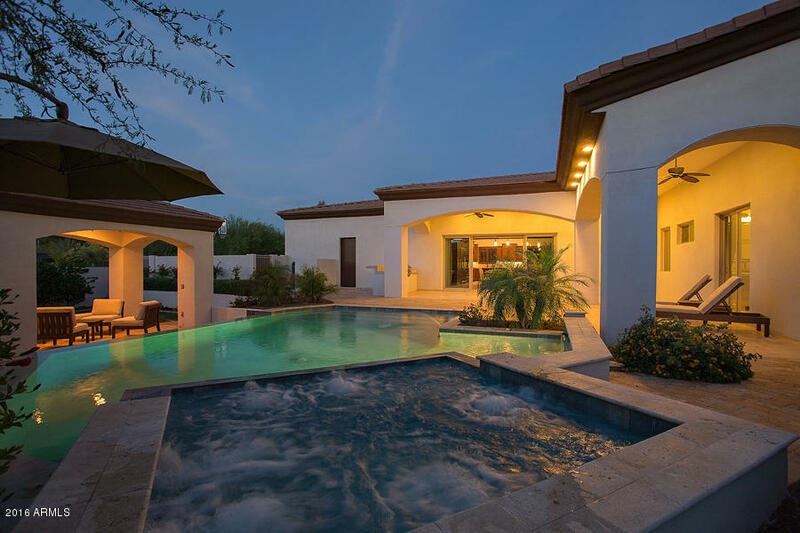 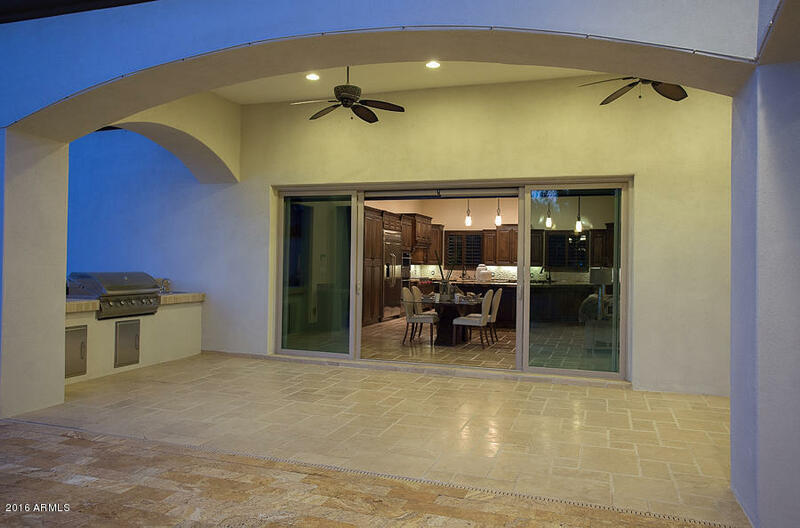 Nestled between Camelback Mountain and Mummy Mountain, this home offers unparalleled views and endless opportunity for entertaining on expansive patios equipped with a mister system, overlooking a beautiful negative edge pool and spa! 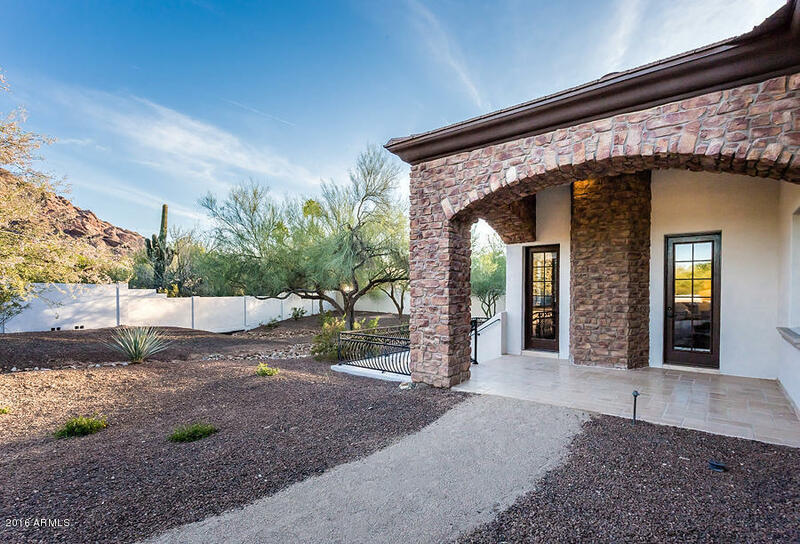 Oversized 3 car garage, beautiful landscaping, pavered circular drive way with dedicated guest parking enhance this property. 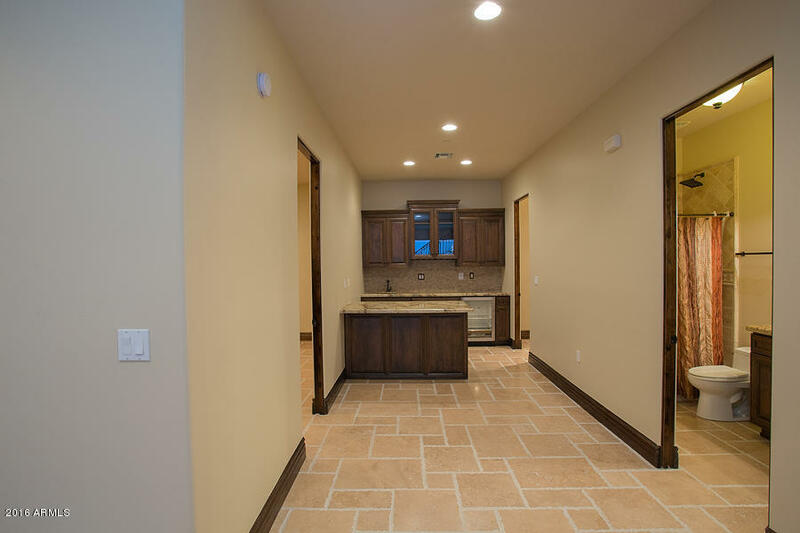 Superior Foam insulated block wall construction also provides energy efficiency, and sound insulation.